I'm about to run out of my lip balm and now I definitely want to look for the strawberry carmex...my lips ALWAYS get so dry during the winter time! 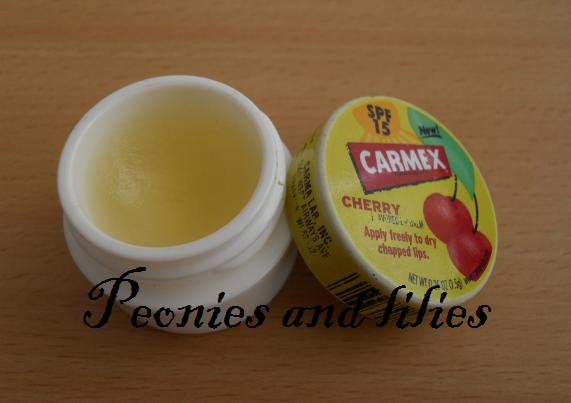 They come in squeezy tubes (you can get them from boots) & they're great!! I've got the strawberry one of that!! Hey! 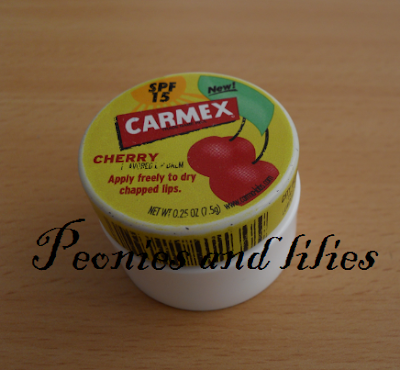 Carmex is way cheaper in US. I only tried original version here. Theres a strawberry version? OOO. I have the same cherry carmex. I've had it for ages and its lasted so long. Its not even halfway. I love the smell as well. Yum. I feel that way about Burt's Bees tinted lip balm.